Apple has a history of making you want to eat your vegetables—technologically speaking—but it’s also turned those very features into selling points. When Apple comes to mind, it probably conjures images of slick, carefully engineered devices with innovative, envelope-pushing features. And the company’s surely had more than its fair share of those, but it’s also managed to pull off a subtler but far greater feat that goes underappreciated. The company has not only figured out how to make us eat our vegetables—technologically speaking—but it’s also turned those very features into selling points. Because it’s one thing to sell a flashy, shiny device; it’s quite another to get people excited about the mundane necessities of the technology world. In fall 2007, I’d only recently started working at Macworld, and I was assigned to cover what was the biggest of big deals in those days: the launch of Apple’s latest version of Mac OS X, codenamed Leopard. As these were still the days where you had to get yourself a physical disc to install a new OS (and pay $129 for the privilege! ), I hauled myself down to my local Apple Store in the Cambrideside Galleria. What I found was a decent length line of people all queued up to get their copies of the new OS. But the idea of people being excited about backing up their data was mind-boggling. This was historically a chore, the kind of thing that people knew they should do for their own benefit, but just ended up putting off—like flossing or cleaning the house. From Apple’s perspective, it was a feature to draw more people to the platform and perhaps even to lock them into the platform by committing their data to its own backup scheme. But it also made life easier for the company itself: for example, insuring that customers could easily back up their data before bringing their Macs in for service, or even forestall customer support questions related to data loss. Since users no longer had to go and buy expensive backup software separately, it removed a major excuse for not backing up. And, indeed, Time Machine paved the way for iOS’s iCloud Backup feature. Now it’s probably the rare person who doesn’t back up their Macs and iOS devices, though Apple could still stand to increase the default iCloud space and provide a similar cloud backup service for Macs. Thanks to Time Machine and its successors, backing up has become a habit rather than a chore. In the earliest days of personal computing, security wasn’t necessarily something that most people spent a lot of time thinking about. Mostly because it wasn’t until much later that we started storing our most important information digitally or connecting them to networks that opened us to new threats. But it got even more challenging when we started carrying our data-laden devices around with us. Even in those earliest days, I don’t think most people bothered to put passcodes on their iPhones. Especially when the device was new, users didn’t want to be slowed down by having to punch in a four-digit code (so onerous!). As smartphones became increasing targets for theft and people started using more and more apps to access sensitive or personal data, passcodes became de rigueur—only the industry default of four-digit passcodes, which ATMs had long accustomed us to, were quickly deemed to be not secure enough. So, what to do? You want to encourage people to use longer passcodes, but you want to balance that security with the convenience of not having to thumb-type a lengthy string of letters and numbers every time you want to access even the most basic feature on your phone. Thus Touch ID was born. 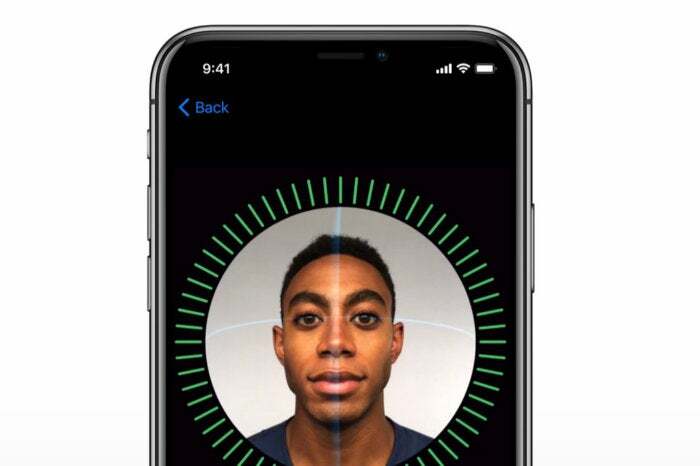 Touch ID was the major selling point of the iPhone 5s, just as Face ID has been for the iPhone X, and once again Apple got us to all think about improving our digital hygiene practices. Because once you set up Touch ID or Face ID, you could have a lengthy secure passcode and not have to worry about entering it all the time. 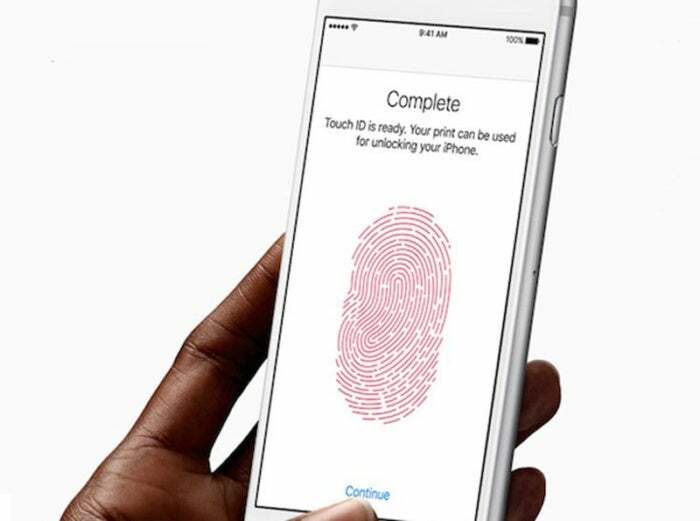 Of course, neither biometric security option provides perfect protection—as we’ve seen, people will always try to come up with ways to trick them—but if it encourages people to use longer, more secure passcodes, then Apple’s still managed to pull off that impressive feat of getting us to do something we know is good for us, even when we don’t want to.